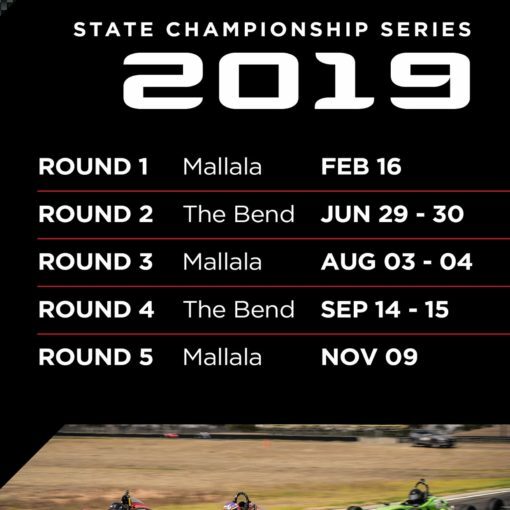 Formula Vee has returned to the track for 2019 with the first round at Mallala Motorsport Park. Adam Newton sets the pace in qualifying at Mallala Motorsport Park. Photo Krystle Newton. 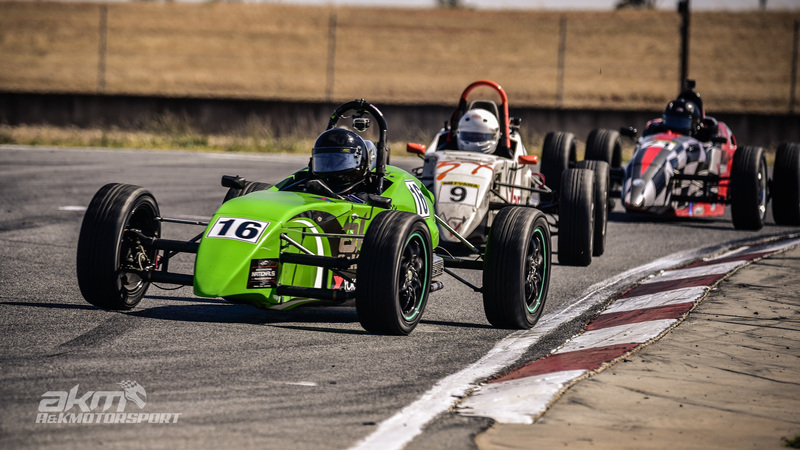 Adam Newton built on his fast preseason form securing his first pole, while Rob Surman qualified fastest in the 1200 class on his return after missing most of the 2018 season. 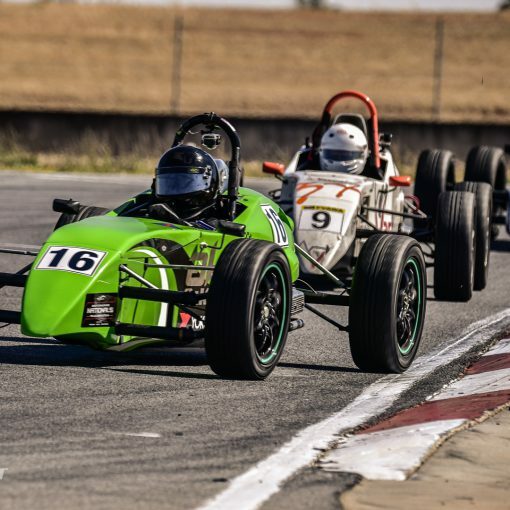 Having set the 2nd fastest lap time in the 1200 class, Callum Norris crashed at the Southern hairpin following a mechanical failure and was unable to repair the car before racing began. 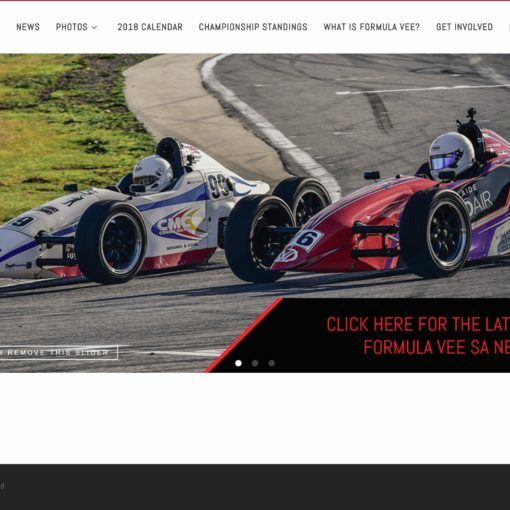 He was another added to the list of missing drivers from the grid for race 1 with Rod Kowald unwell and Sean Grimmond suffering an engine failure during Friday practice in the Infinity Custom Pharmaceuticals entry. Newton went on to take his maiden victory for Adelaide Auto Air in race 1 but he didn’t have it all his own way with Peter Hood taking the lead into the Northern hairpin on lap 1. 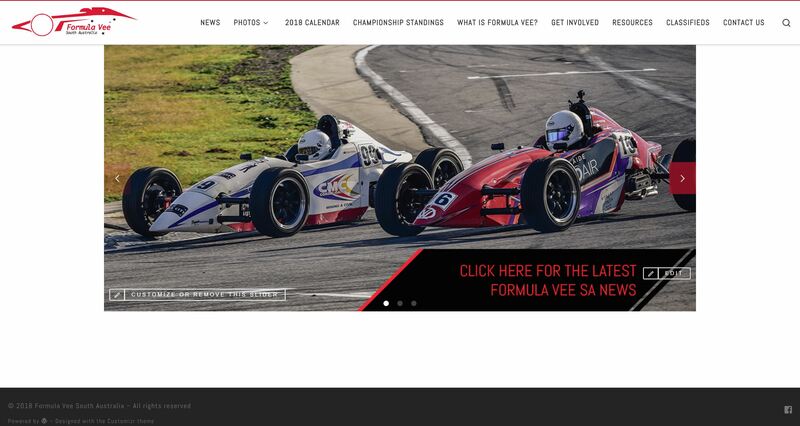 Peter would go on to finish 2nd with his new sponsor Direct Tyre & Auto Service. 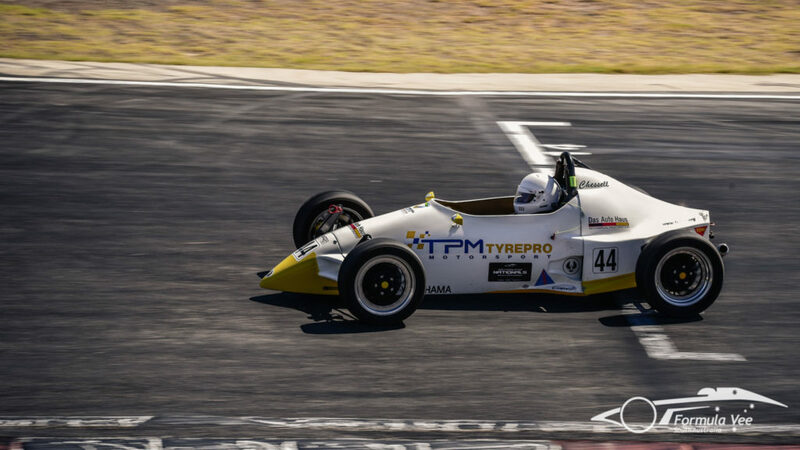 Hayden Slattery completed the top 3 with a solid and consistent drive from 3rd on the grid for Premier Independent Tyres. Ron Stevens leads Rob Surman on the front straight during race 1. Photo Krystle Newton. Rob Surman took victory in the 1200 class following an entertaining battle with Ron Stevens, with Frank Chessell finishing 2nd ahead of Andrew Mutch in 3rd. The uncharacteristic run of bad luck for competitors this weekend continued with Colin Thomas forced to retire the car on lap 4. The individual class results were the same in race 2, but again the battle between Rob Surman and Ron Stevens was a highlight, this time Surman able to get his Stag past the Elfin Crusader to finish 0.49 seconds ahead. 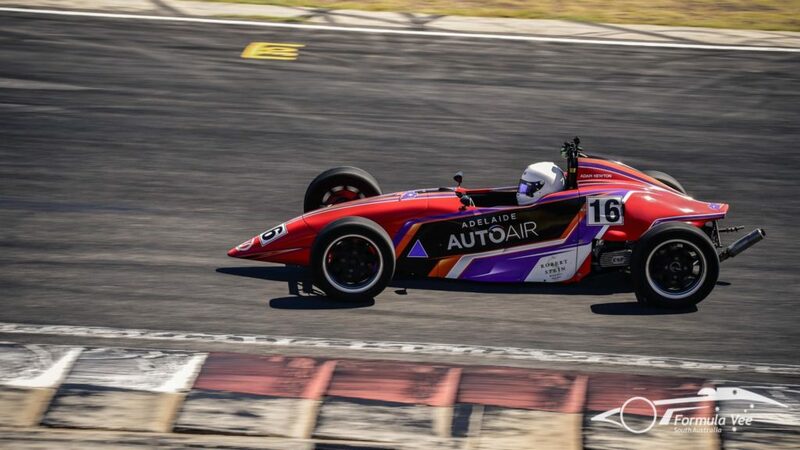 Hayden Slattery was set to take his first round podium after starting third on the grid but his car came to a stop at the Esses with a broken throttle linkage. 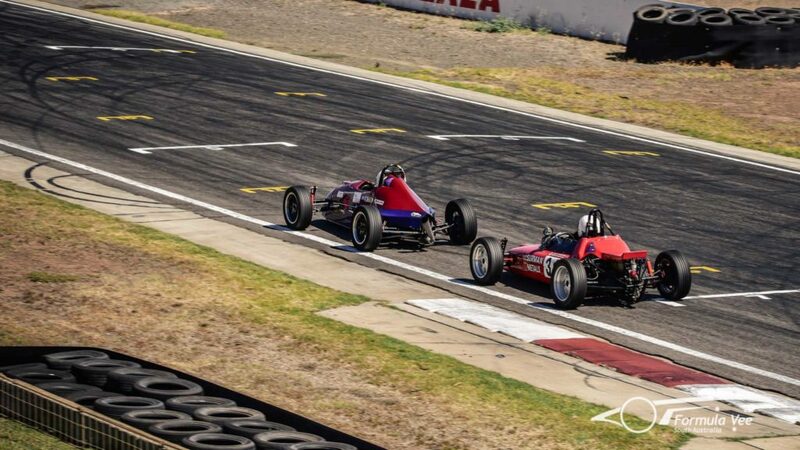 It was an unfortunate finish to the weekend for Slattery after a weekend of determined driving by the Formula Vee newcomer. Adam Newton would go on to take all 3 race wins, with Peter Hood second for the round. Ron Stevens was rewarded for his hard work and consistency over many seasons with a well deserved podium in the All Styles Tiling car. 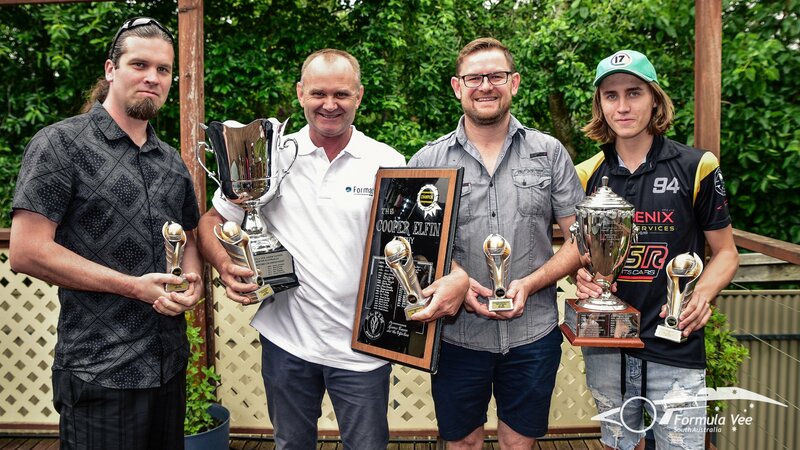 Rob Surman took out 1200 class in the Surman Metals Stag, with Frank Chessell 2nd in the Elfin Crusader and Andrew Mutch 3rd in the Caracal CA 96. Another strong result for Frank Chessell taking second at Round 1. Photo Krystle Newton. 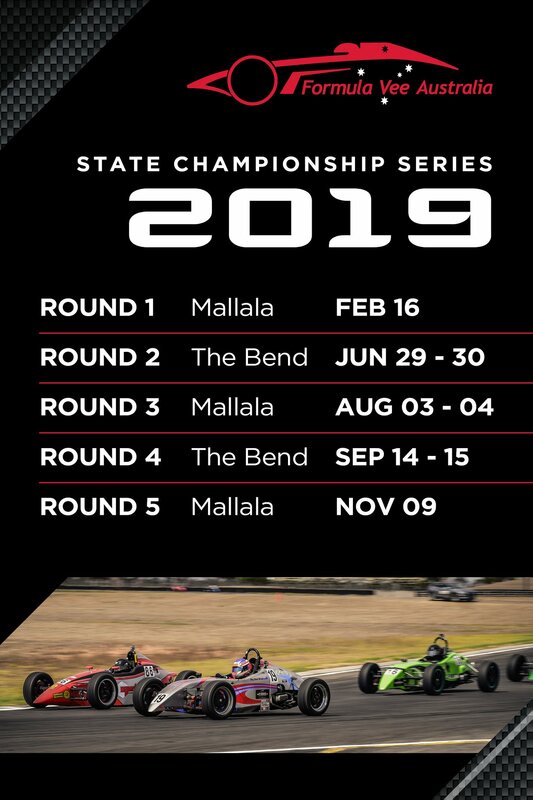 The next round will be on June 29th and 30th at The Bend Motorsport Park. 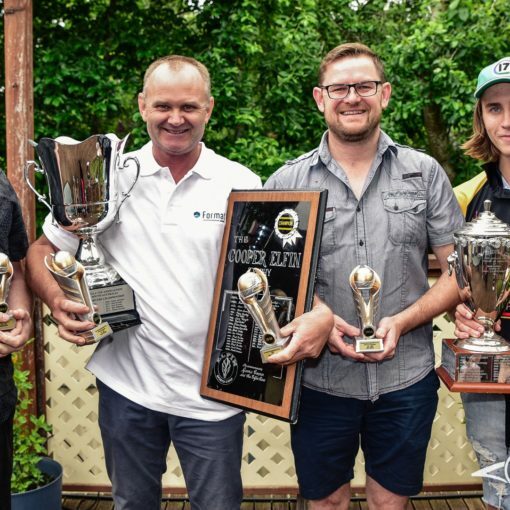 It will also be the second round of the National series, with the first round to take place at Symmons Plains supporting the Virgin Australia Supercars Championship, April 5th to 7th.